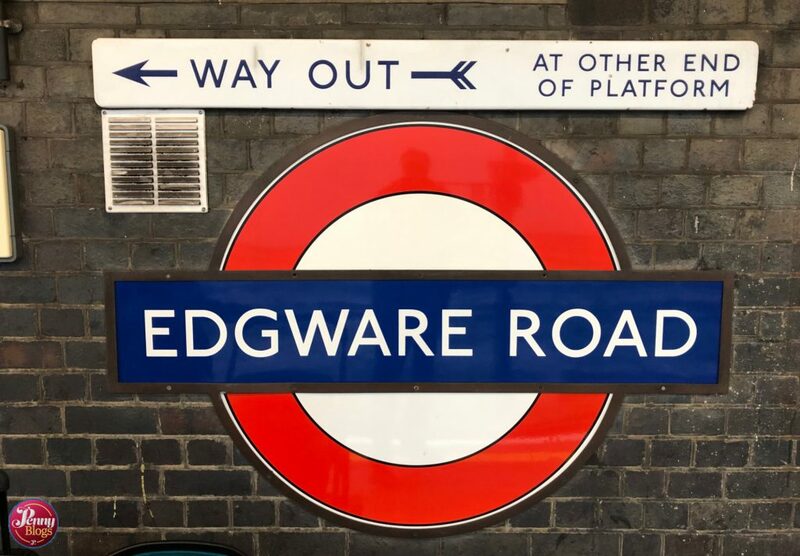 Edgware Road is a station that catches people out in Zone 1. Mainly because there are actually two completely separate stations with exactly the same name! 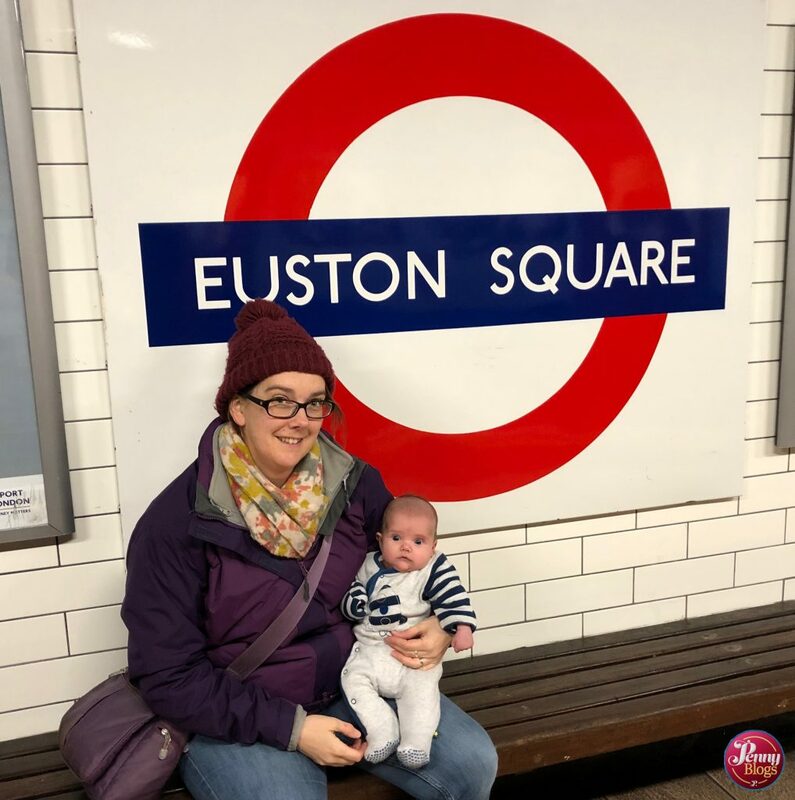 In this particular visit with Tube Stop Baby we went to the original Edgware Road station that is on the Circle, District and Hammersmith & City lines and that formed part of the original Metropolitan Railway. Confusingly, about 150m away, on the opposite side of the Marylebone Road, is a separate Edgware Road station serving the Bakerloo line. 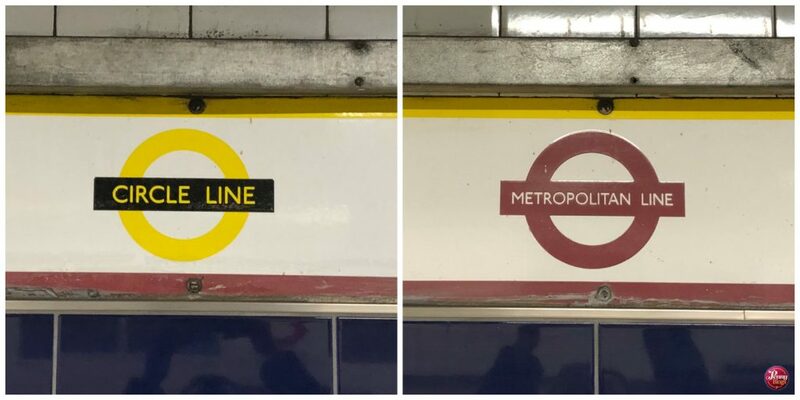 There have been various campaigns to change the name of the Bakerloo line station to avoid confusion, but nothing has ever come from these proposals. 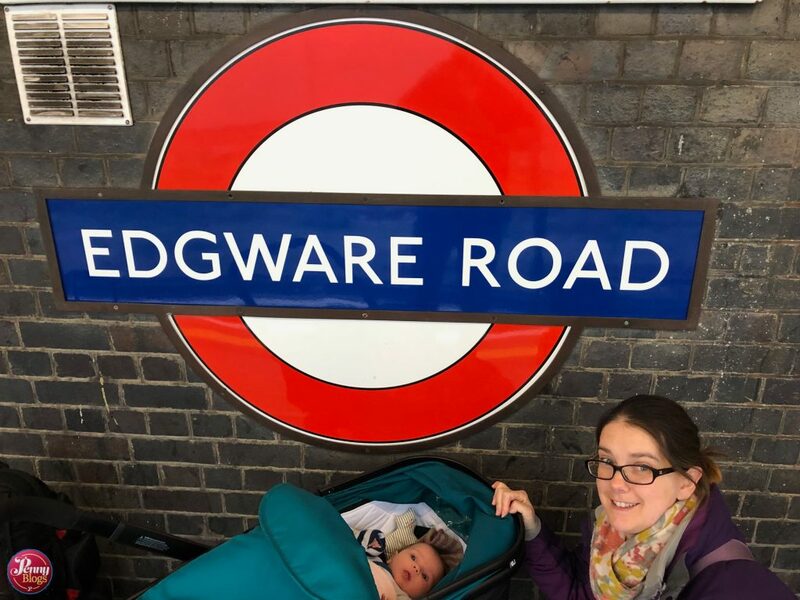 Edgware Road (the one we visited here!) 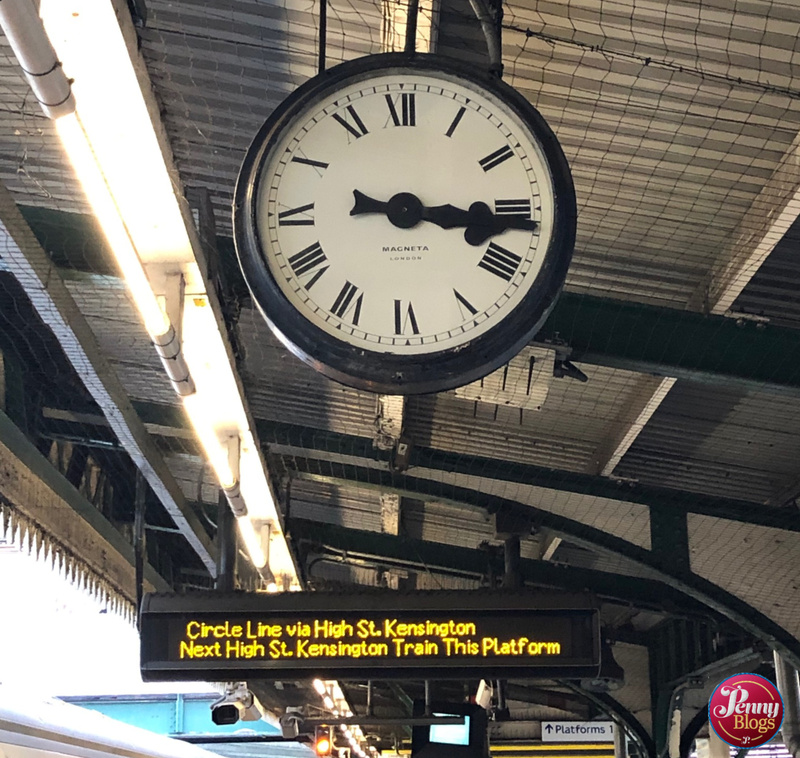 is a busy station with four platforms serving the three lines that it is on – Circle, Hammersmith & City and District. 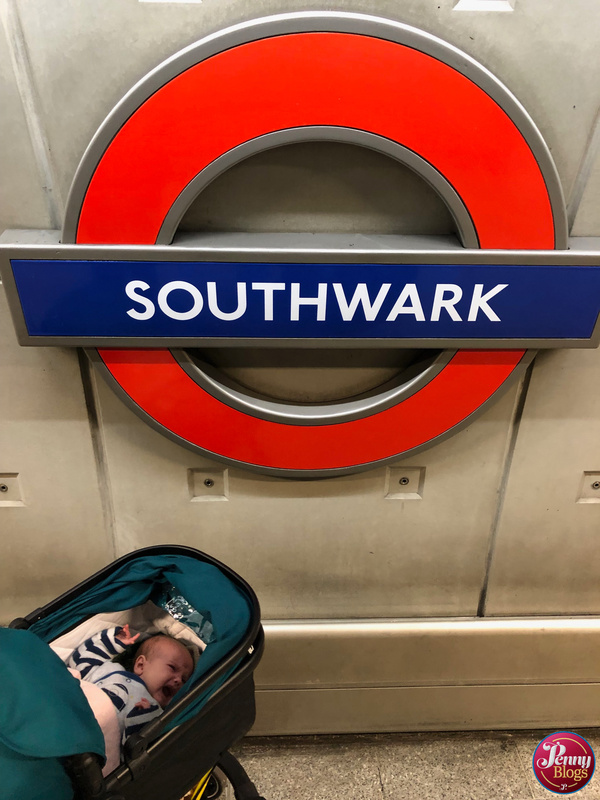 It used to be that it was the northern terminus of the District line and Circle and Hammersmith and City line trains would both pass through before diverging as they headed towards Paddington. All that changed though in December 2009 when the circle line stopped being a circle! In 2009 the Circle line was extended to include the section from Edgware Road to Hammersmith, where just the Hammersmith & City line had served before. 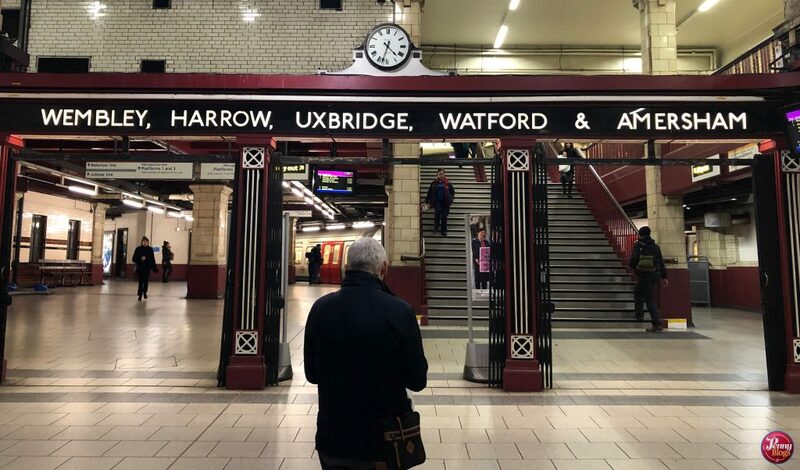 This means that trains now start at Hammersmith, go up to Edgware Road, pass through the station heading East towards Kings Cross and then continue around the old circle line loop before terminating when they reach Edgware Road for the second time. And then they do the whole thing in reverse! 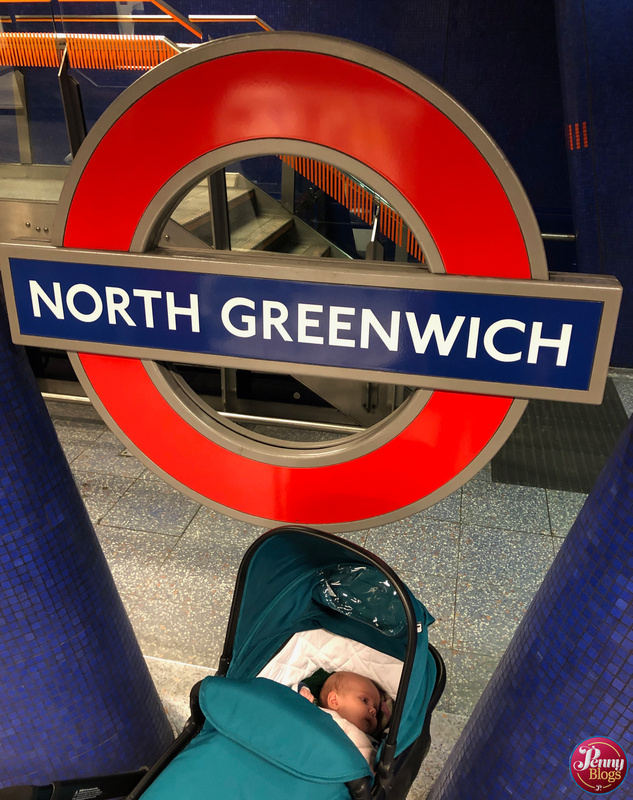 It’s as confusing as anything, especially when you try to explain to a tourist that doesn’t speak good English that the circle line is no longer a circle, but the whole thing was done to try to regulate the service more. Never mind anyone that is confused in the process! 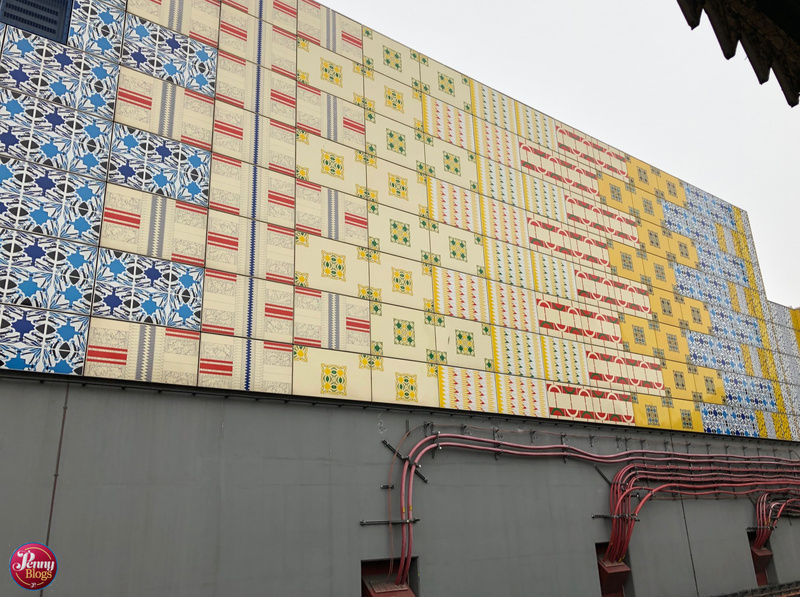 Also worth a look whilst you’re visiting Edgware Road is the cladding on the London Underground building next door. Called Wrapper it was commissioned as part of Art on the Underground and certainly brightens up the previously grey view as you was for a train. 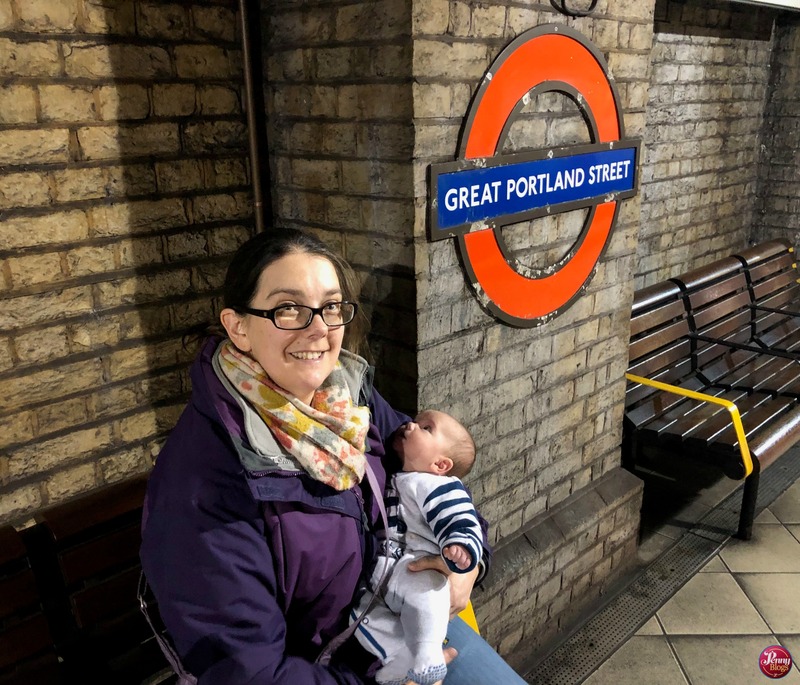 Our visit to Edgware Road was only brief with us only staying long enough for a couple of photographs on the platforms. When I was a student in London this was my local station for a year and I remember it fondly. Situated in a cutting rather than a tunnel it always felt a bit like you were tucked away down there and coming out onto the street always felt so in credibly busy and a big contrast to being down at platform level. A second visit to the main part of the station is very likely to happen. 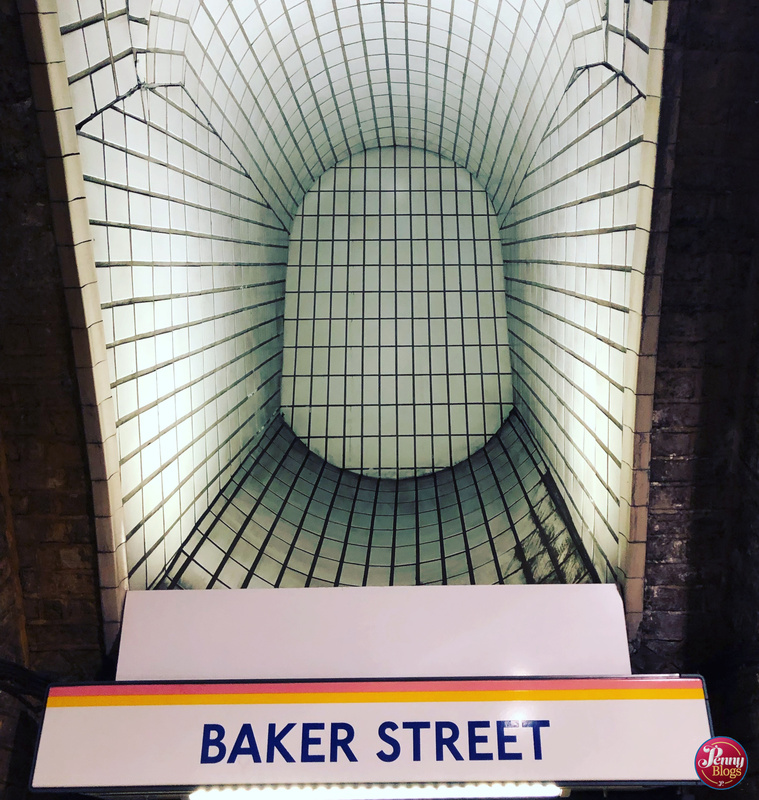 It’s impossible to say everything that I want to say about Baker Street station in just one blog post. The place is packed full of London Underground history and as a result is firmly one of my favourite tube stations. 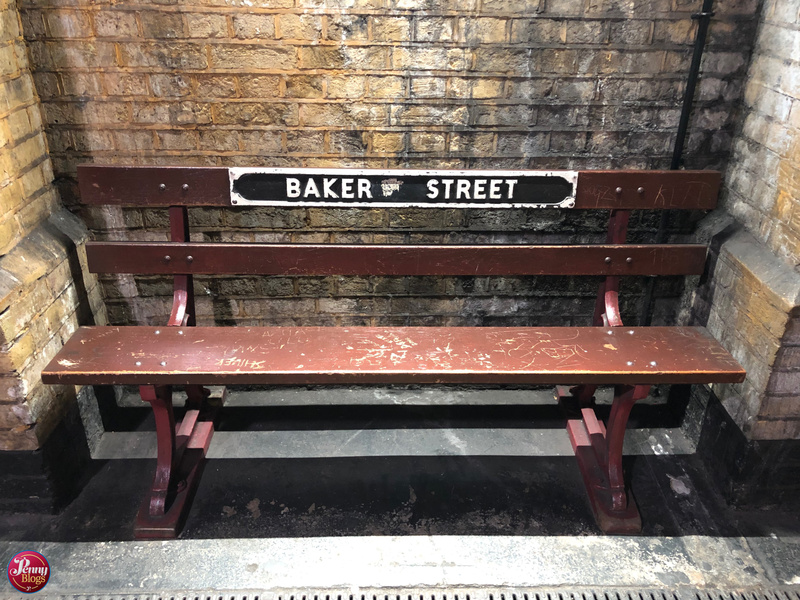 Baker Street was one of the original stations on the Metropolitan Railway and the area around the Circle, Hammersmith & City and Metropolitan Line platforms is packed with reminders of this history. As well as information boards telling people about the original line through the station there are lots of little touches that remind you of its history. 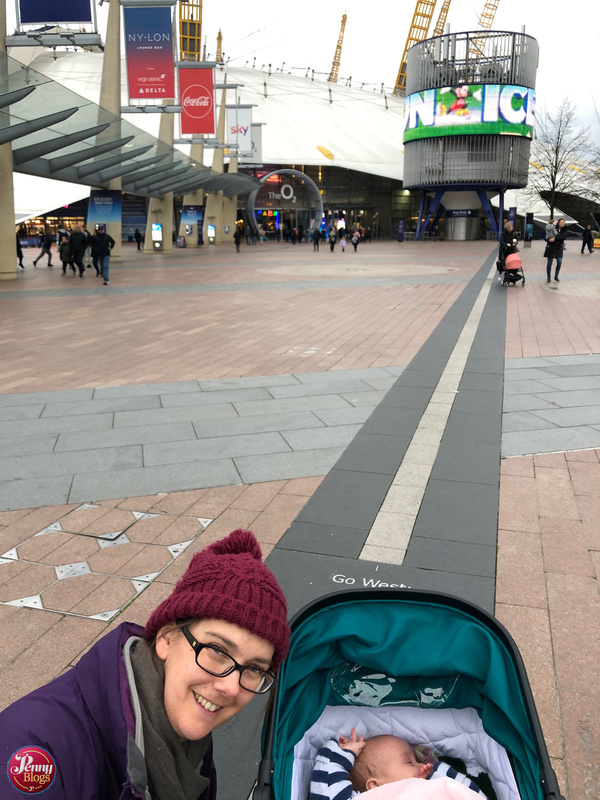 On our visit we only made it as far as these sub-surface lines, but I am hoping that a future trip will take us down to the deep level lines where there is some particularly attractive Sherlock Holmes tiling that I hope I can share with readers. There are two separate areas to the sub-surface lines at Baker Street. Firstly the through platforms for the Circle and Hammersmith & City lines. 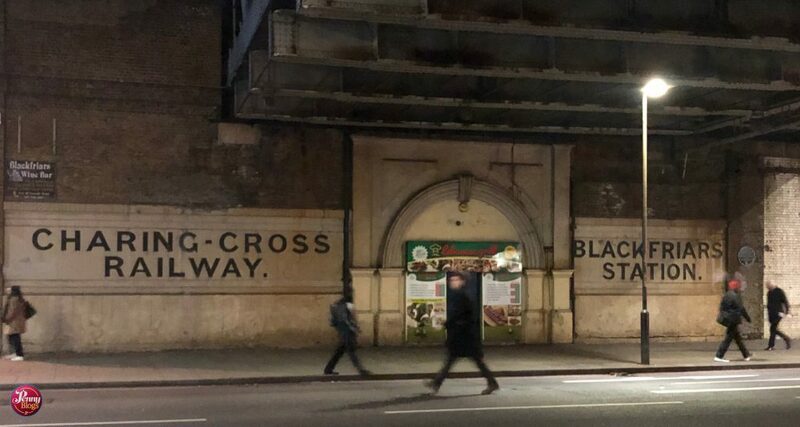 This is where you find most of the history and this is indeed where the original line continued on to Edgware Road. Just to the north of these platforms are the area where the Metropolitan Line trains go before heading north. 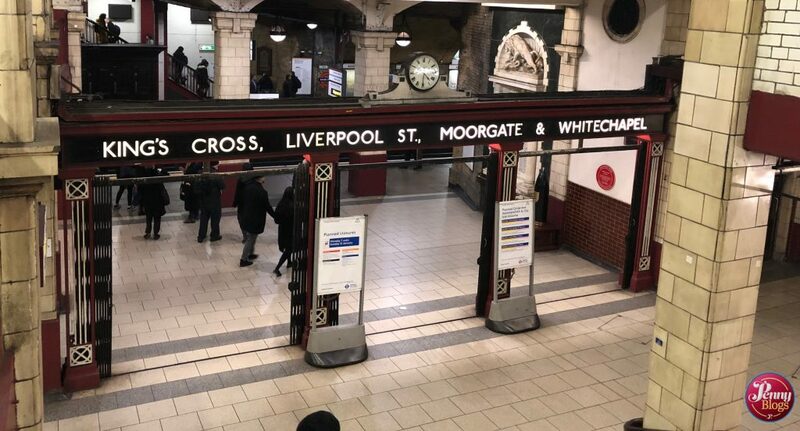 It’s worth pointing out the gorgeous ornate wooden gateway dating from about 1930 that you pass through as you go between the different platform areas. Look up and you’ll see the destinations of the trains from those platform. Some Met Line services terminate at Baker Street from the north and so there are two terminating platforms as well as two through platforms. The track for these curves round just to the East of the Circle and Hammersmith & City line platforms, allowing Met Line trains to continue through towards Aldgate. That’s a total of six platforms at the station for the sub-surface lines. 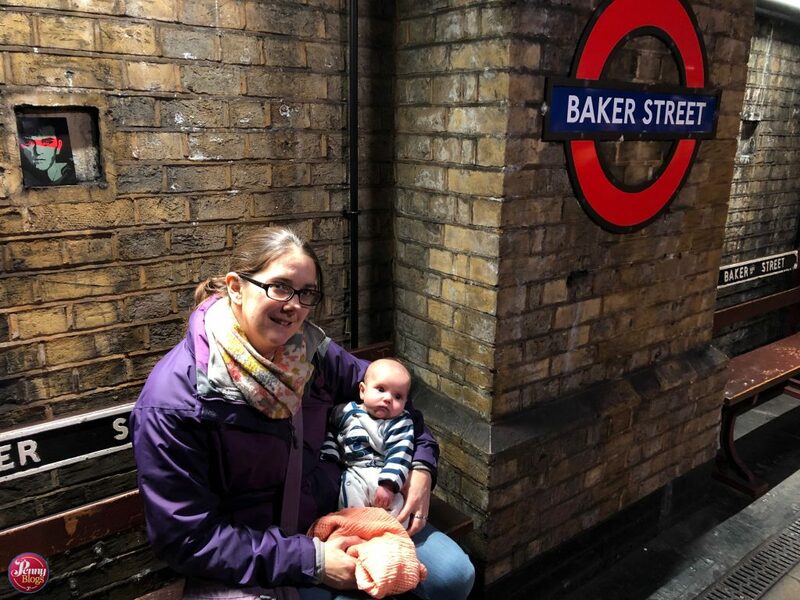 Although we didn’t visit them on this trip, there are an additional four platforms at deep level – two each for the Jubilee and Bakerloo lines. That makes a total of ten platforms, making it the station with the most London Underground platforms anywhere in the tube network. Definitely another station that requires more than one visit as part of our challenge.